The Louie Vuitton Don wants to get his real life project runway on. This is an attempt to get the experience that he needs to launch his up and coming line Pastelle up and running. 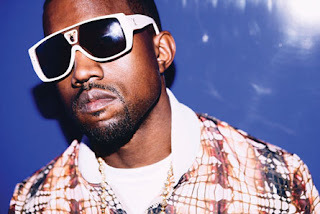 There have been, an number of other rappers turned designers, I don't remember any of them going as hard; that doesn't surprise me about Kanye for some reason. I look forward to seeing the Pastelle line.